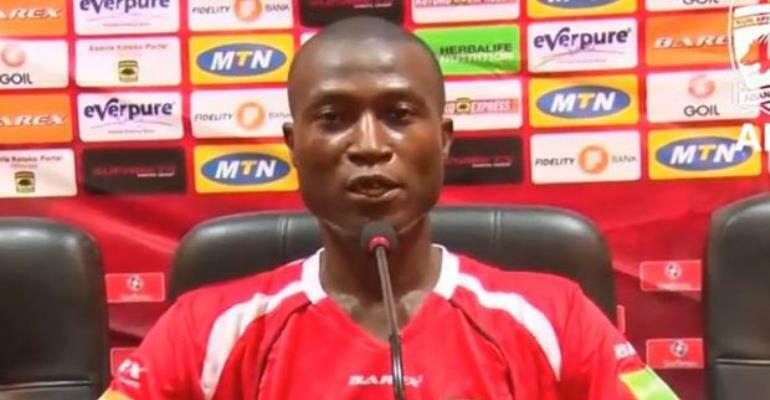 Asante Kotoko assistant coach Akakpo Patron is expected to act as head coach following the dismissal of Steve Pollack. The former club striker will prepare the team this week for their Ghana Premier League opener against WAFA SC, where Patron was an assistant coach for two seasons. Patron signed a two-year contract last December to assist the Englishman who was released last Friday. Kotoko were eliminated last Wednesday from the CAF Confederation Cup after a penalty shootout defeat to CARA Brazzaville.